Time, man. Does it even exist? Well, I think it’s high time that we discuss the fourth dimension. Here, I will delve into three mind-bending theories about the existence of time and the nature of its flow. First up 一 the theory that time is cyclical. This is the belief that time consists of repeating ages. It’s just like Nietzche’s Eternal Recurrence and that episode of Futurama, The Late Philip J. Fry, when Fry, Bender, and the Professor use a time machine to go to future. They discover that time is a closed loop and they can get back home just by going around again. 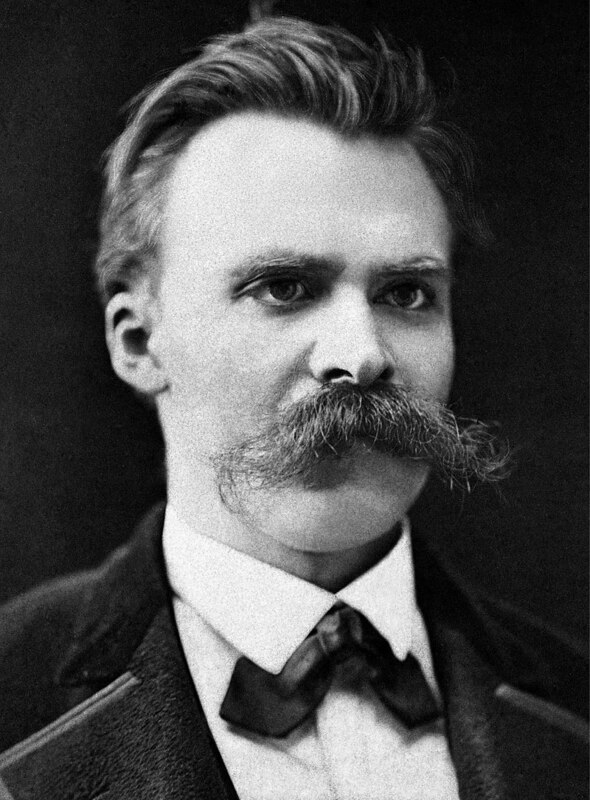 Friedrich Nietzsche. Killer mustache, by the way. Espoused by the Ancient Greeks, Egyptians, Babylonians, and several Native American tribes, this ideology depends on the "Big Bounce" theory 一 the belief that the universe has expanded and contracted into the singularity an infinite number of times already and what we call the “Big Bang” is the latest iteration of this much larger pattern. Since the laws of the universe are unlikely to change, the same sequence of events will likely occur every single time. The next theory is Presentism. Here, neither the future nor the past exists. Only the present moment is truly real. All events and entities that are wholly in the past or wholly in the future are just mental constructs. Presentism contrasts with the final theory, Eternalism which argues that the flow of time itself is an illusion. The past, present, and future are not only all real here, but they are all happening at once. So, the extinction of the dinosaurs, Da Vinci laying the final strokes on the Mona Lisa, and human beings one day landing on Mars are all happening right now. Also called the Block Universe theory, this notion presents space-time as an unchanging four-dimensional block. Your sense of the present is just reflecting where you are within the block. While this theory does depend on Determinism rather than Free Will, it does allow for time travel, which could be fun. However, if you do travel to the past, you can’t change it and same thing with the future. It’s just like Oedipus Rex, you can’t change your fate. The universe has a way of course-correcting. So, let me know what you think of these theories. Do you think any of them are plausible? Do they resonate with you? Thank you so much! Bye for now!